We are a professional manufacturer specialized in mini speakers , bluetooth speakers ,and other speakers including for promotional gifts, we also have new design coming out each month ,and speakers have design patent certification. Welcome any OEM/ODM ! 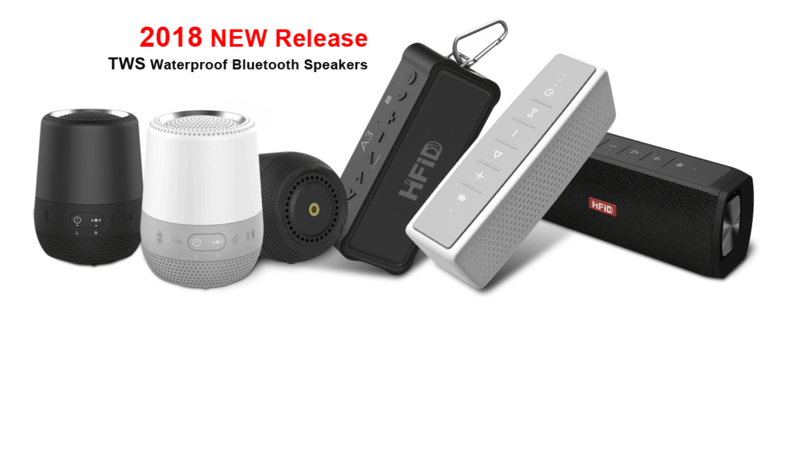 Shenzhen Hi-Fid Electronics Tech Co., Ltd is established in 2008, located the most dynamic market of China- Shenzhen, which is specialized in designing, developing and manufacturing superior quality bluetooth portable digital speaker.